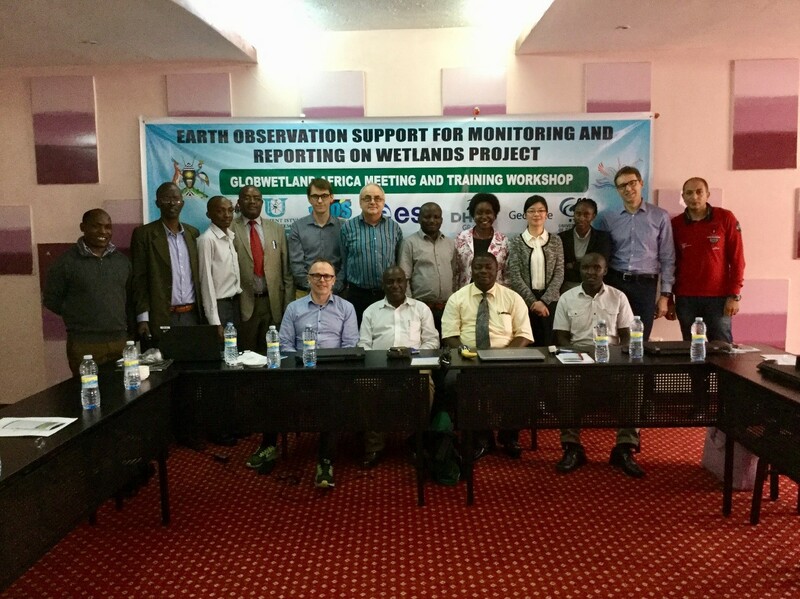 The second technical training workshop under GlobWetland Africa was held on the 23rd and 24th of February 2018 in Dakar, Senegal. 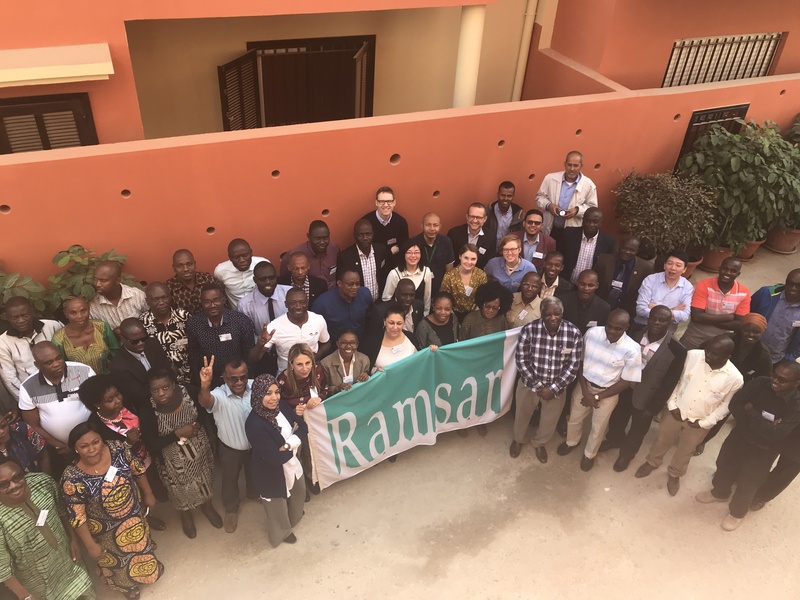 The workshop was hosted by SenegalWet and arranged as a side meeting to the Ramsar African Regional Preparatory Meeting. 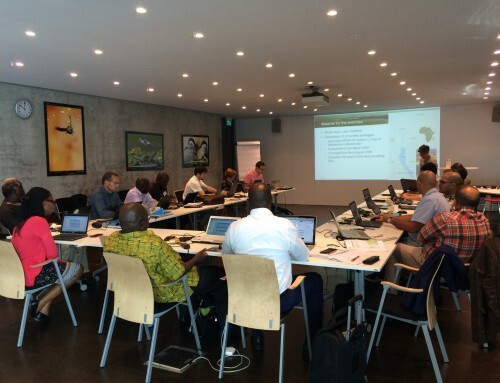 Around 60 participants attended the technical workshop, representing more than 40 countries from the African continent. 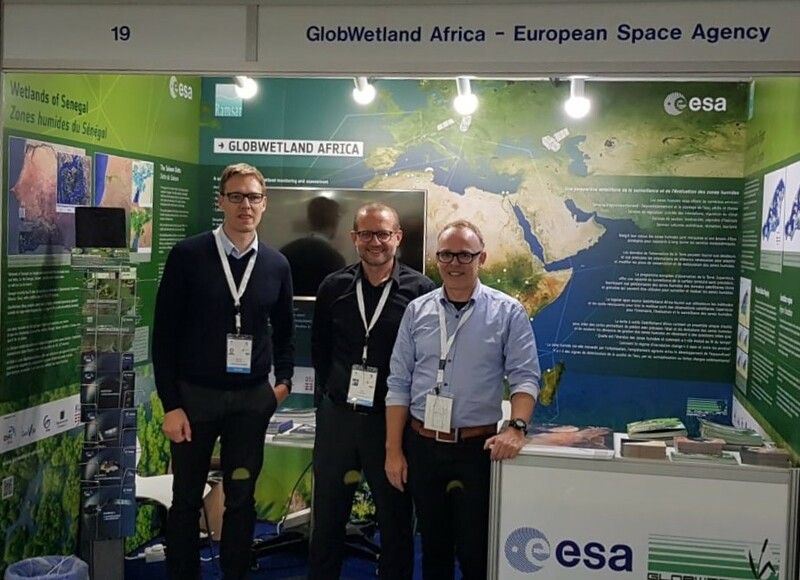 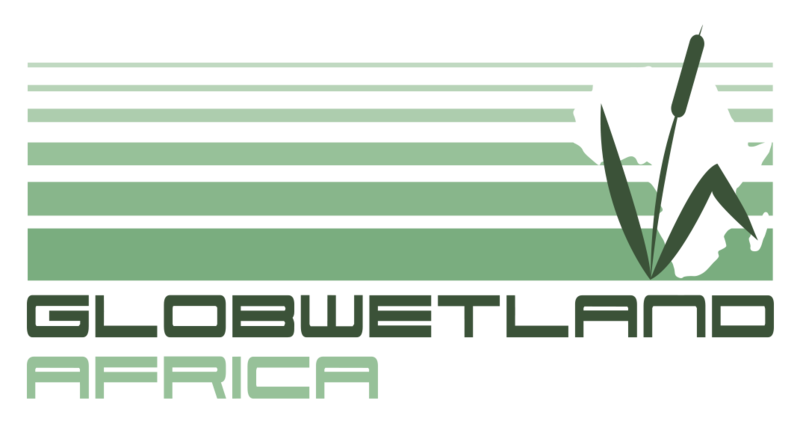 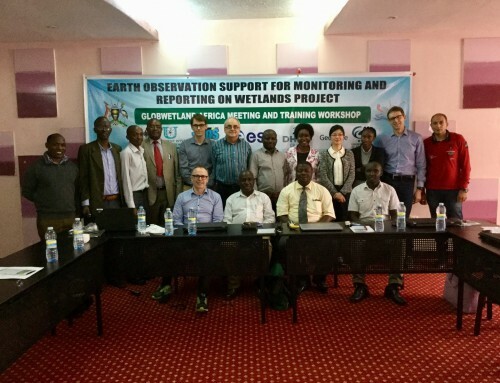 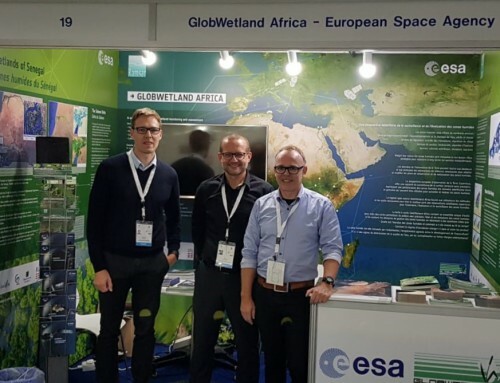 The objective of the meeting was to present the first official release of the GlobWetland Africa Toolbox with a demonstration of its main functionalities, and to teach participants how to operate the GlobWetland Africa Toolbox with a specific focus on how to use Earth Observation (EO) for national wetland inventorying and for site-level wetland habitat mapping. 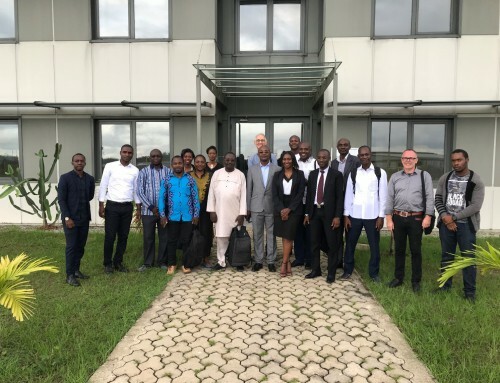 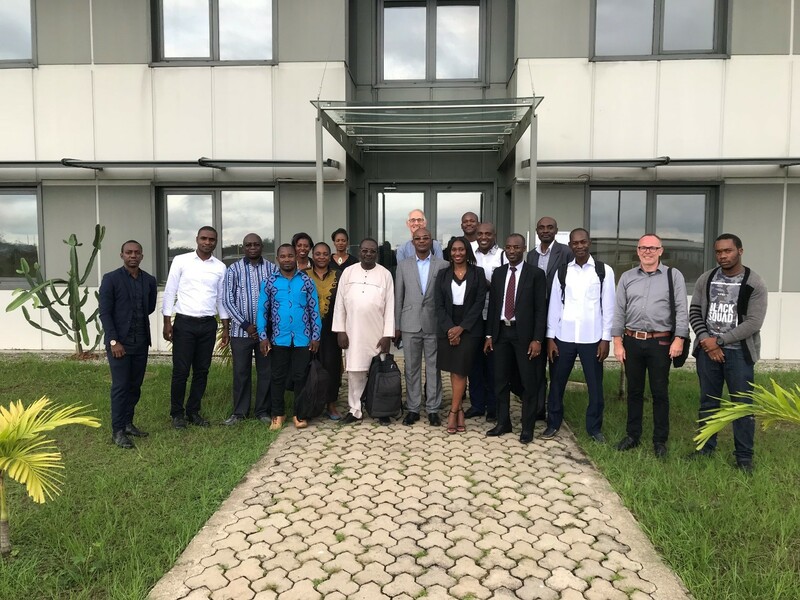 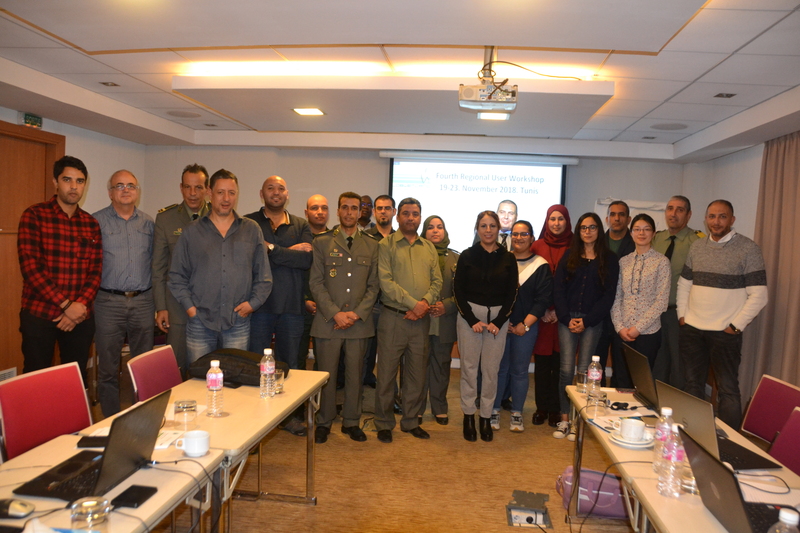 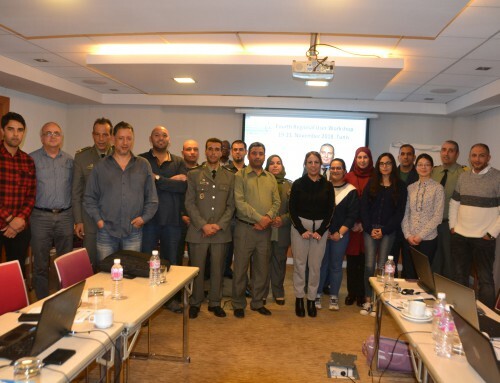 The workshop was also an opportunity for the participants to learn how to get involved and to provide feedback to the development team as guidance for the ongoing evolution of the toolbox.